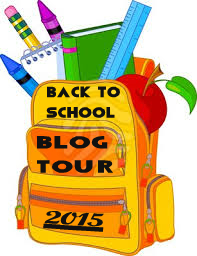 Welcome to Day 4 of the Back to School Blog Tour 2015! If you haven’t signed up for the giveaways, they are all listed on the Back to School Blog Tour page. Plus, there are freebie ebooks available for download listed on the Blog Tour page as well. Each day, new fabulous items are being added. So keep coming back each day. Today’s featured author is Lee Winter. Lee Winter has just released her first novel in the Free-Range Kids Mysteries series, “Angus Adams: the adventures of a free-range kid”, for kids 9-12. 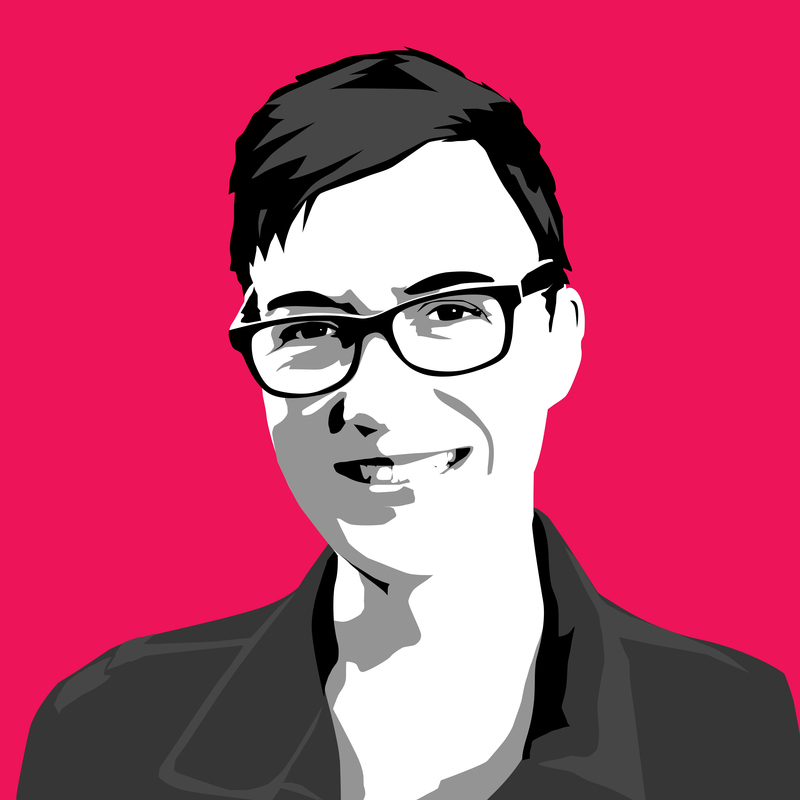 Lee is the mother of two boys who keep her on her toes and provide plenty of material to write about. In addition to writing, Lee enjoys painting and cooking. Of course, she also loves to read but this doesn’t usually happen until she falls into bed in an exhausted heap each evening. Oh…and she somehow manages to squeeze in a day job as a research psychologist in parenting and child behavior. Lee shares her school memories, writing inspirations, and what she’ll be up to with future projects. Lee: When I was very young my mother would read Enid Blyton books to us at bedtime. I was completely hooked on the Magic Faraway Tree, the Famous Five, and the Secret Seven books. Reading those books allowed for escape into other worlds where adventures could and did happen. I’m now reading those same books to my 7 year old and am quite struck by how normal ‘free-range’ was in days gone by. This really was an inspiration for Angus. So much easier for a free-range kid to have an adventure! Lee: I still remember my first day at school. Shiny new shoes and bag, clutching my mother’s hand as we all waited our turn for the teacher to greet us and invite us into the classroom. Around me, some children were crying and not wanting their mothers to leave. Me? I just couldn’t wait to get at the books! Lee: I was lucky, I loved school and was quite academic so didn’t really encounter many difficulties. That said, once at high school I did find mathematics challenging. Perseverance, setting achievable goals and seeking support when necessary saw me through and I now encourage my kids to do the same. 4) Do you have a writing routine? Lee: Writing is challenging, rewarding, terrifying, exhilarating, painful, and completely necessary all at the same time. Lee: I’ve just started the second Free-Range Kid Mystery – “Angus Adams and the Missing Pro Surfer”. I’ve also made the short list for a writing competition which involved submitting the synopsis and first chapter for a kids’ chapter book series (Lochie and the Magic Animal Doctor). Now I have to finish the book! Angus Adams: Adventures of a Free Range Kid is the debut novel for Lee Winters available at Amazon. Lee Winter’s is giving away a $20 Amazon Gift card during the blog tour. 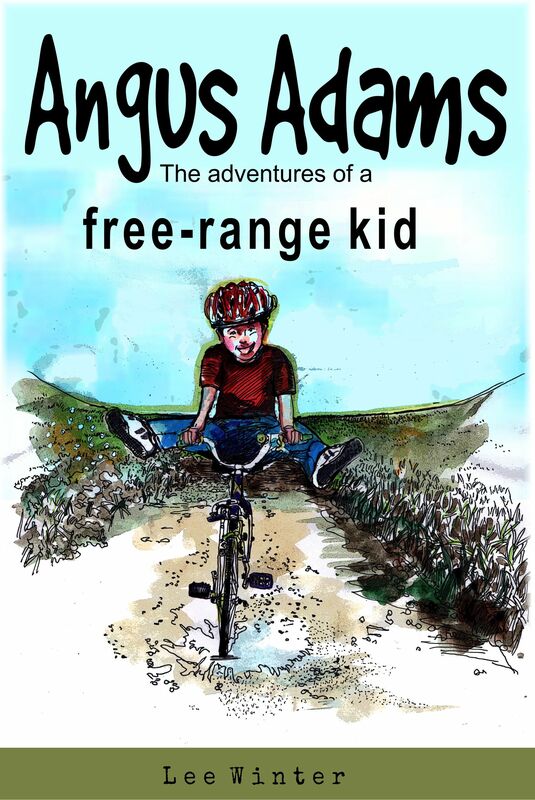 Angus Adams: The Adventures of a Free Range Kid is available for purchase on Amazon. On discount promo for $0.99 until Sept. 15.